A dental crown is a tooth shaped cap which is used to protect the tooth underneath and restore its appearance. The procedure is usually done in two or three separate appointments. 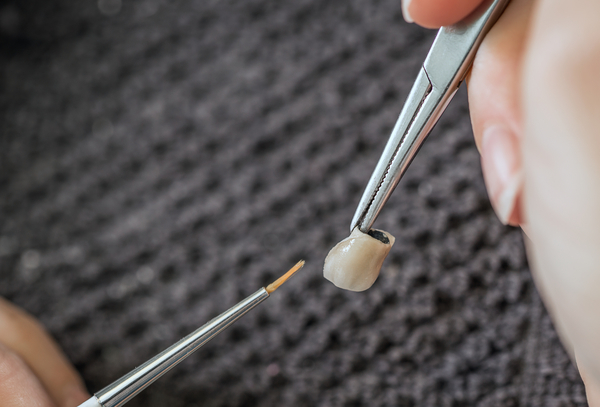 In the first appointment, a mold is made of your mouth so that the dental crown can be made to perfectly fit your bit.